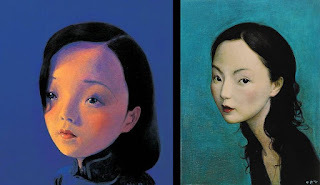 Liu Ye (刘野; b. 1964) is a contemporary Chinese artist. 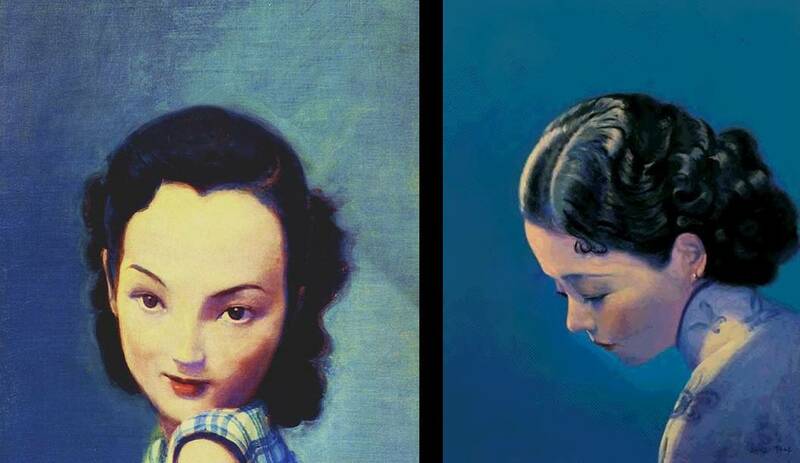 His paintings often depict young girls performing an activity before a simple, boldly colored background. Liu Ye’s more recent paintings often feature a single, female figure framed by a large expanse of color. 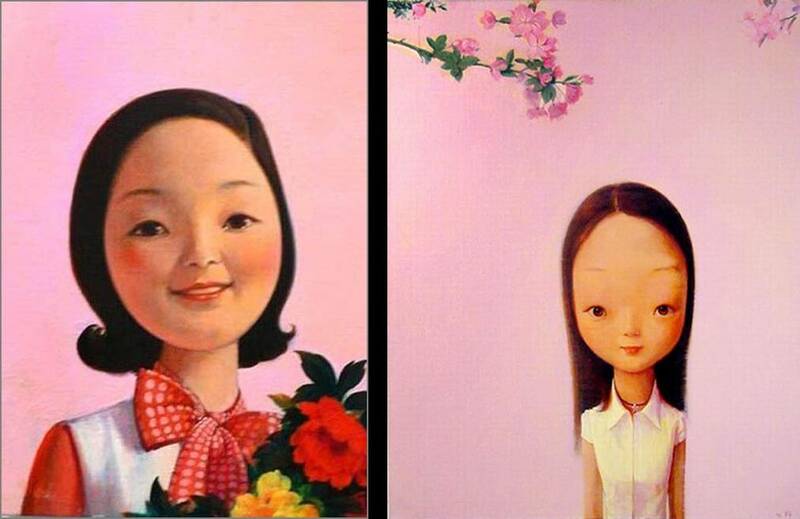 Most of these female characters are famous personalities such as Teresa Teng, Eileen Chang, Zhou Xun etc. 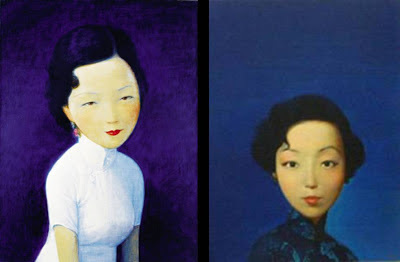 Liu Ye has quoted Oscar Wilde, stating that “every painting is a self-portrait…The little girls, therefore, are me, but more beautiful.” "Young girls with small bodies and large moon-like faces populate these paintings." He is fond of using bright colors and simple backgrounds to convey a complex story of the characters that he creates.